Munich - There was joy unbridled at the Allianz Arena on Saturday afternoon as FC Bayern München beat 1. FC Köln 4-0 to record a milestone 1,000th Bundesliga victory. 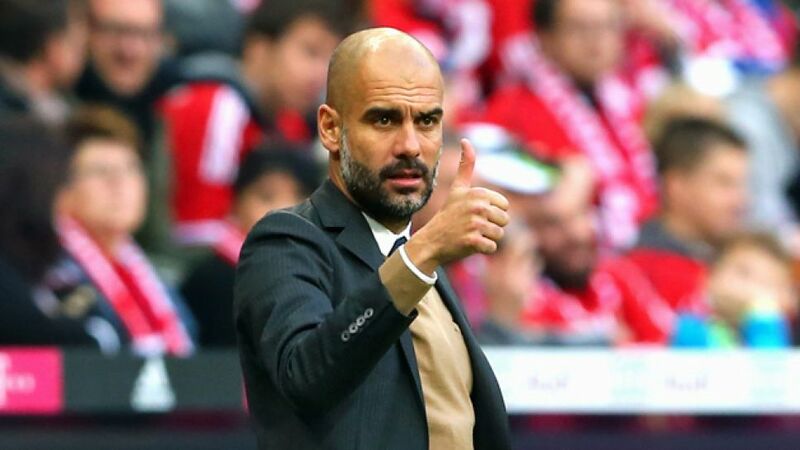 Pep Guardiola: "My first comments go to the whole of the FC Bayern München family. 1,000 victories is amazing! I'm proud to be coach here. We're very happy that we won today because it wasn't easy against the Köln defence. It was a difficult game and almost impossible to find a pass through the centre. We wanted to play the ball to the flanks as quickly as possible, create a one-on-one situation and then cross, cross, cross. We needed the first goal." Arjen Robben: "Köln defended with ten men behind the ball and were very, very deep. It was important that we scored the first goal. Then, when you make it 2-0 before half-time, things always look a bit better." Peter Stöger: "The players lacked a little bit of confidence on the counter-attack, but the better team deservedly won. I'd like to congratulate Bayern on their 1,000th Bundesliga win." Matthias Lehmann: It's normal that it doesn't always go to plan against a world-class opponent. We can't be accused of lacking desire or effort, though, we just weren't confident enough on the counter-attack." Timo Horn: "I don't think it matters if you play with four, five, or six at the back - Bayern will always find a way through. They've got so much quality out wide and you can't blame any of our players for what happened today. Unfortunately, we just didn't use our opportunities as well as we could have done." Dominique Heintz: "We kept going right to the end. We're not the only team to have tasted defeat here."